Bharatji Since 1975, a jewellery brand in Ahmedabad known for its exquisite craftsmanship and bridal jewellery aimed to launch their signature collection, BeOne Solitaire Engagement Rings while creatively winning the audience’s heart. Through the brand activation campaign with theme #CommitmentsonSale, Bharatji aimed at tickling the minds of its potential consumers about how vital it is to discuss about life post-marriage in between the beautiful period from engagement to marriage. The two-day brand activation event, from January 26 to January 27, was organized at the most happening mall of the city- Ahmedabad One Mall as couples frequent this place for wedding shopping. The mall also has the presence of popular luxury brands ranging from clothing, accessories to cosmetics, hence, it was an ideal choice to get the maximum exposure in front of the right kind of audience. Bharatji, instead of explicitly advocating the unique features of BeOne Solitaire Engagement rings like its proprietary pattern the ‘Veni’ Kala, the raised solitaire, the perfect prong setting; it aspired to interact with its audience by triggering an emotional response, and thereby, establishing a meaningful and long-term connection with them. Through the display of placards with questions like- ‘’Talked about Wedding Menu, What about Post-Wedding Fitness?”, “Talked about Bachelorette Parties, What about Post-Wedding Freedom?”, etc. The main objective behind these questions was that often as the couple gets engaged, in a stage of elation, the discussion starts revolving around the wedding festivities while important conversations about real life post-marriage take a back seat. It was indeed gratifying that not only young but also middle-aged couples took interest in the brand activation activity and visited the stall. 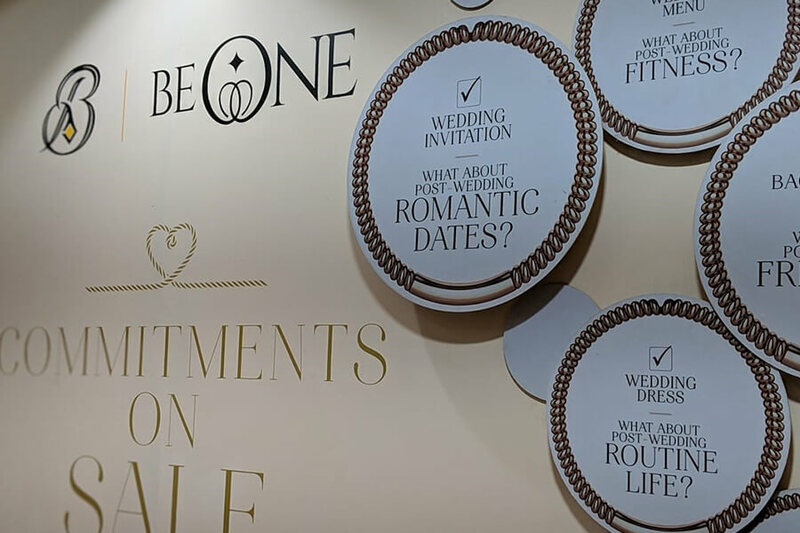 To make the experience more delightful, couples were asked to pose with a ring and the most relevant ‘Commitment’ placard like- “I Commit to Stay Fitter Together,” “I Commit to Love You For Who You Are,” etc. The event encouraged young couples to plunge into the divinity of married life and enjoy its romantic twists and turns. Bharatji has its presence not only in Ahmedabad but also in Gulf countries like Bahrain, UAE and Oman. Visit Bharatji to explore their impressive collection of BeOne rings at their store on CG Road, Ahmedabad. 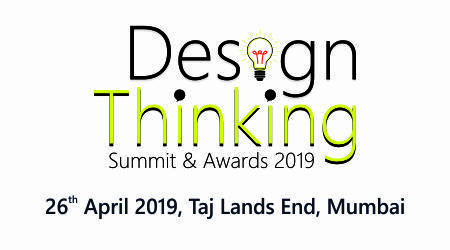 Bharatji is a dynamic jewellery brand established in Ahmedabad that celebrates the glorious heritage of jewellery design through its designer jewellery. The brand is owned and managed by two families- Devji and Bharatji family. Starting from a small shop in Manekchowk, Ahmedabad, today the brand has established a boutique store at CG Road that is designed elegantly to give its customers a unique in-store experience.